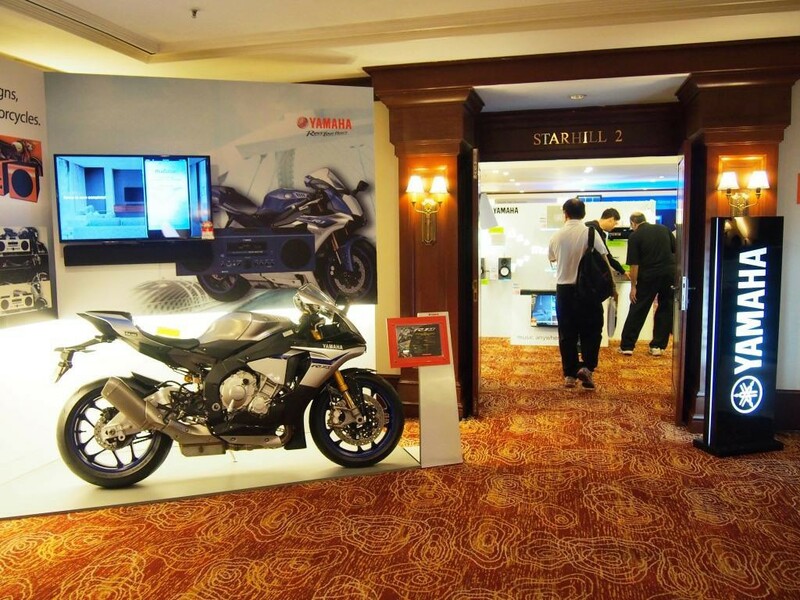 JVC now dwells in a niche market producing a specific range of superior performance products. 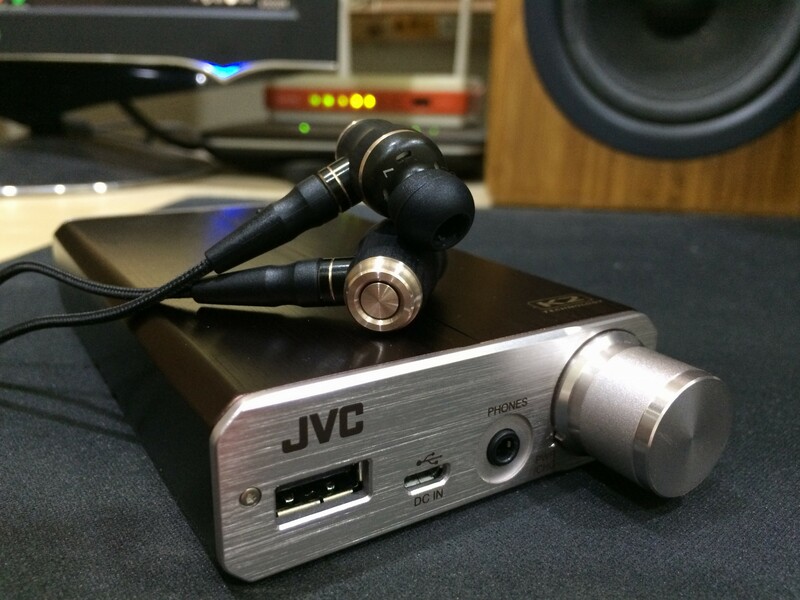 Among their range are offerings for the burgeoning headphone market in which JVC has released many models. 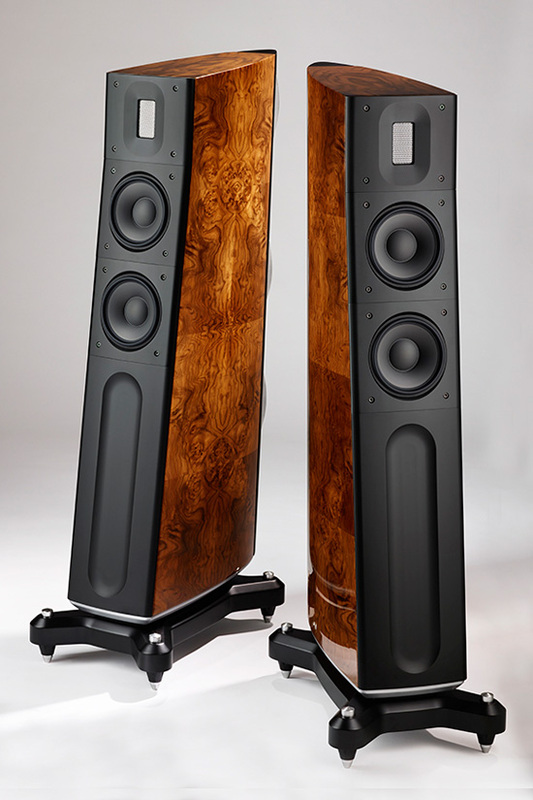 There is however, a common theme that goes with most of their higher end headphones as well as speakers and that’s the use of wood as a material to manufacture their drivers. 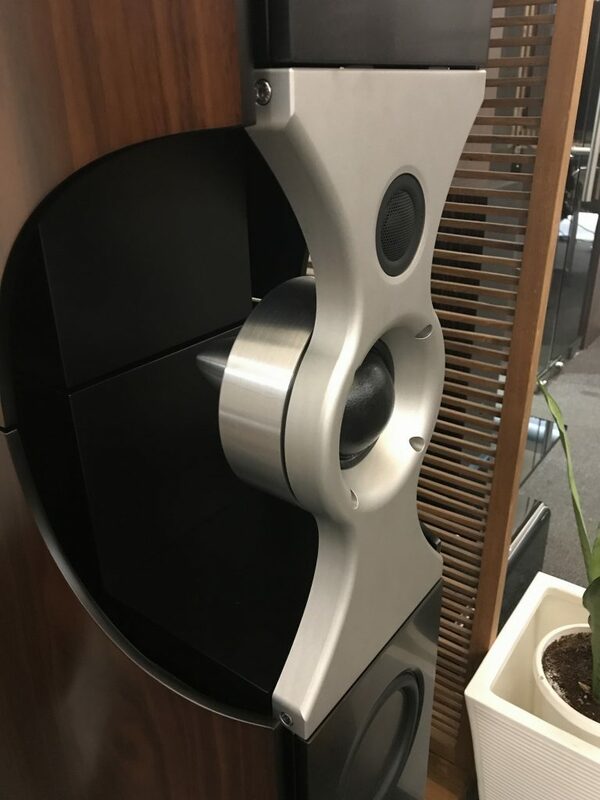 This combination of wood in audio might sound strange but isn’t exactly an alien idea as the concept has been long utilised by JVC and which much success. Among JVC’s range of new high performance headgear lays the HA-FX1200 that are in-ear earphone configuration and it is the top of the line for this premium series. 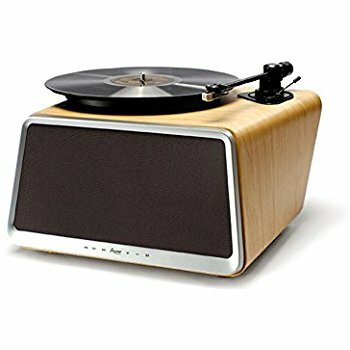 This unit features the use of wood as its primary material in its manufacturing and also features many other special design elements that are all in place to provide an optimum listening experience. The HA-FX1200 has fantastic build and this is obvious the moment you open the first packing box. 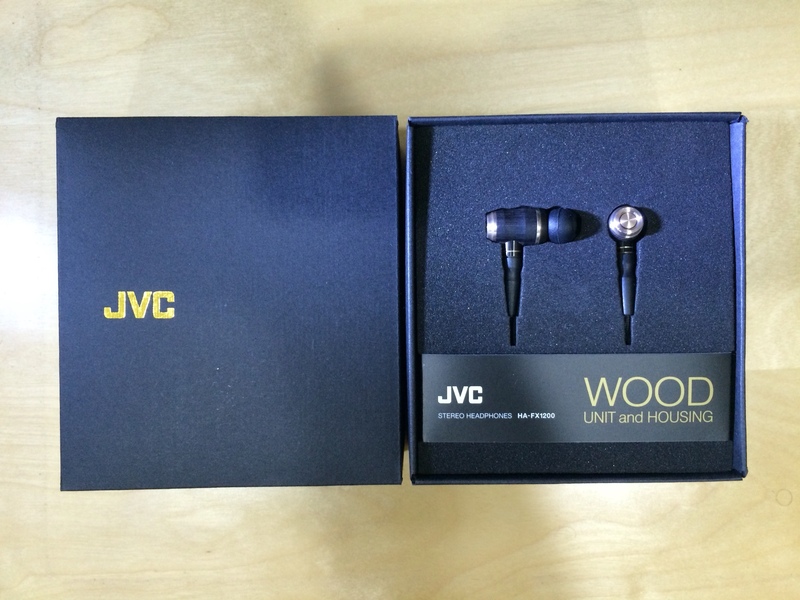 The packaging is a completely clean black box with an offset JVC logo, which awards the headphones with a premium feel. This premium feel is further reflected by the unit itself which when picked up from the packing shows off its robust build with its body made entirely of wood which by the way looks great. The metal segments of the earbuds are in a slightly gold tinge, which looks beautifully expensive. They are small in size but somehow feel reassuringly solid, letting you know that knocking these puppies around won’t ruffle their feathers. The unit comes with a variety of earpieces to allow for a perfect fit as the unit depends on a good seal and positioning to be able to deliver great sound without any outside interference leaking in. The earpieces come in regular foam as well as JVC’s Spiral Dot earpieces which feature little dimples in a spiral configuration on the inside of the earpiece which helps to improve sound dispersion within the piece and provides a higher quality sound-stage. There is some physics involved in the design and implementation but the gains can be felt when using them with the HA-FX1200. Even the cable of the earbuds (which are detachable by the way) haven’t been skimped on as they are made using high quality 6N Oxygen Free Copper which is a pretty good quality conductor material. They are also braided which gives it a measure of durability and flexibility. The length and build of the cable makes these earbuds comfortable to wear as opposed to some other designs, which tend to get caught all over, ruining the listening experience. Plug the HA-FX1200 to a sound source like say a smartphone and you’re ready to go. These earbuds lack controls for volume and a mic on their cable like many other units do but that’s because these were built for just one purpose and that’s to deliver the best possible sound to your ears. The relatively low impedance of 16 ohms means that their easily driven by pretty much every type of portable device so pairing these earbuds should be no problem at all. If I were to describe the sound of the JVC HA-FX1200 in words, the ones that come to mind would be words like “organic” and “natural” which is rather ironic considering its choice of material for its drivers. 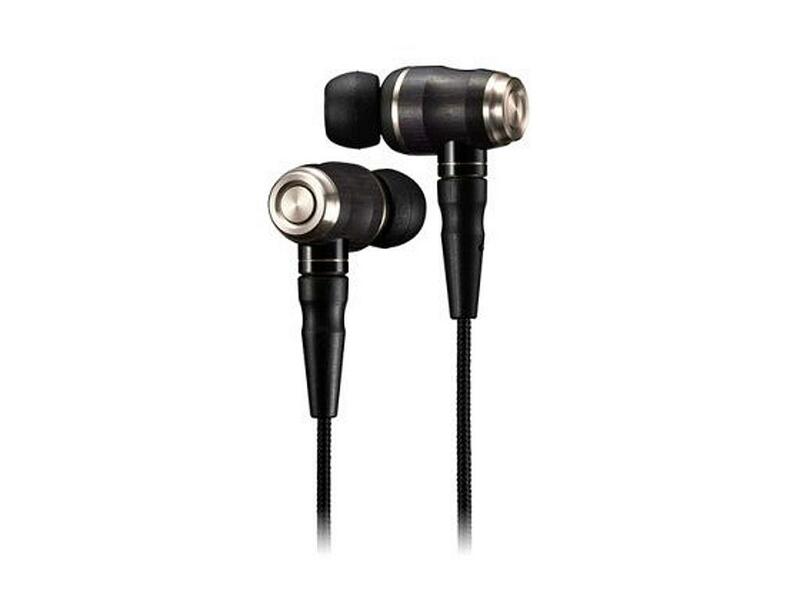 These earbuds sound rich with bass that is deep and satisfyingly full. The mids and highs are also great, never once adversely affected by the solid bass. There is a sound that is resolute but exciting and a little forgiving of poor recordings, which make these suitable for daily listening. 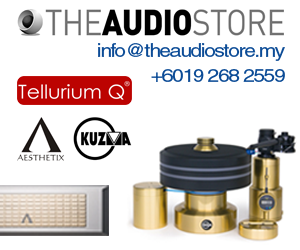 There is also fantastic imaging and head stage (sound-stage for us regular audiophiles) which lets listeners zoom in on individual instruments while giving of the sensation of being in the middle of the performance. Low-level detail is also pretty impressive. The JVC however may not be the last word when it comes to detail and it’s not the most analytical of all the headphones but that doesn’t really spoil the experience with these earbuds. These headphones do come with a premium price tag at RM 1590, but with all the attention to detail and thoughtful build elements for better sound are put into the equation; the price seems to be of rather good value. 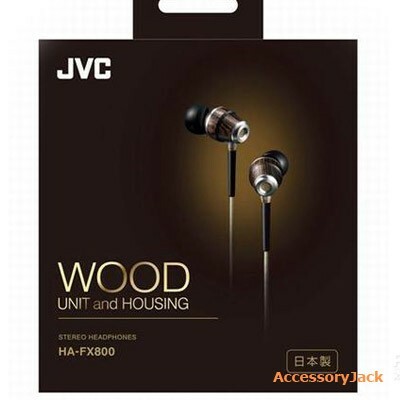 The JVC HA-FX1200 are headphones built for the “on the go” audiophile who wants to enjoy music without sacrificing mobility whilst still looking good, so if you’re looking for a pair of headphones like these and have the budget to go down that road then do give these earbuds a try. They are definitely worth a listen.